Location, Location, Location! 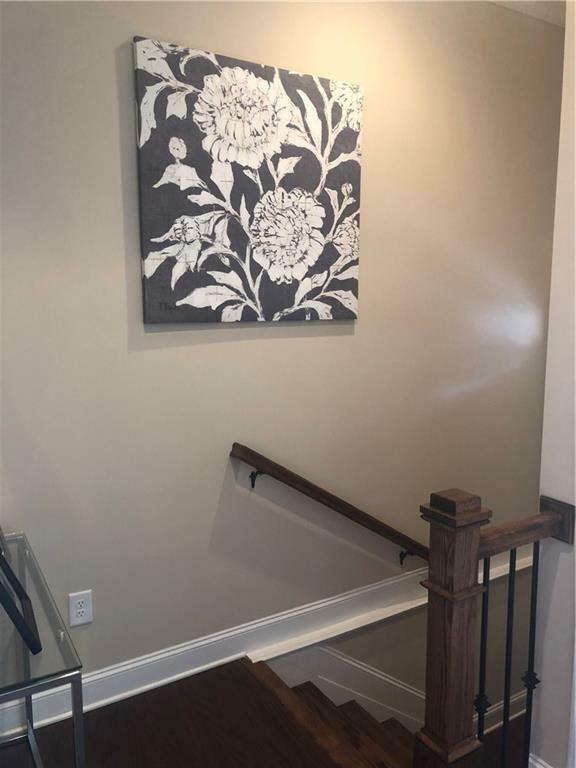 This beautiful, new construction townhome has everything you are looking for and more! 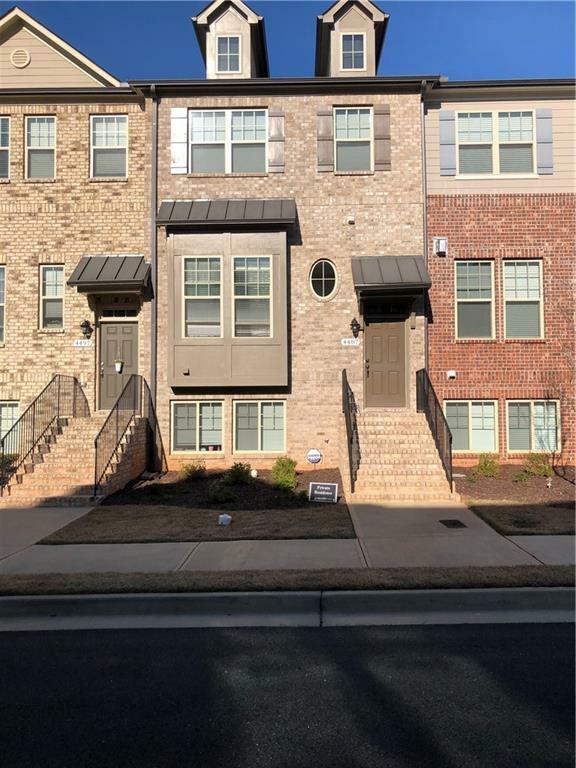 Located in the desirable North Gwinnett School district, your new home is close to shopping, dining and only 15 minutes away from The Mall of GA! 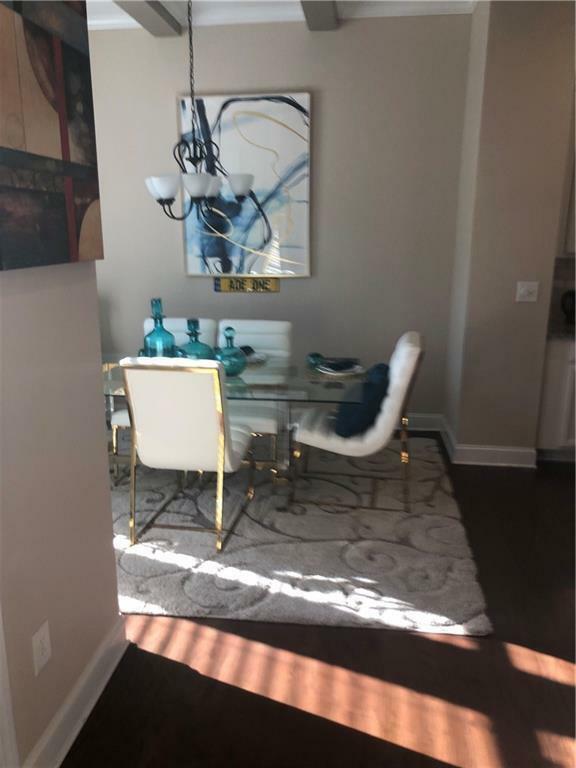 Enjoy entertaining family and friends from the spacious, open kitchen which overlooks the family room and separate dining area! The lower level of the home has a bedroom and full bathroom which can be used as an office, teen suite or workout space! The choice is yours! 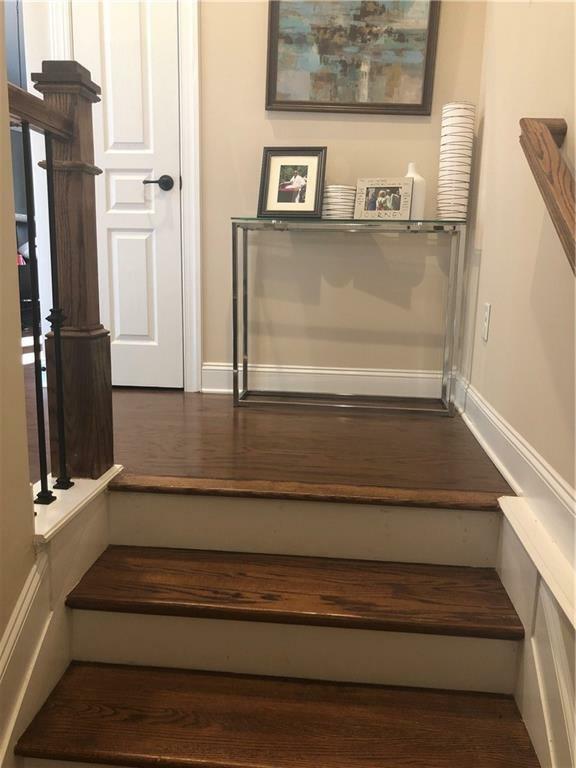 Listing provided courtesy of Easystreet Realty Georgia, Inc..